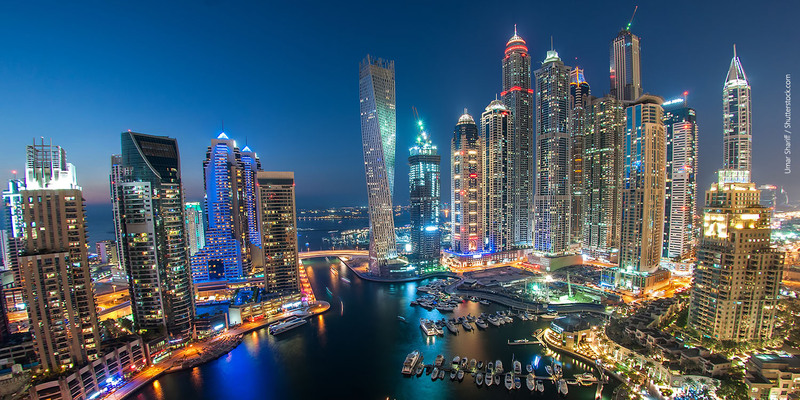 Dubai: The UAE continues to be the top destination for capital from around the world, with foreign direct investment inflows into the country growing by 2.2 per cent in 2016 to hit $9 billion, according to the latest report. The World Investment Report 2017 by United Nations’ Conference on Trade and Development (UNCTAD) has ranked the UAE as the 12th top recipient of FDI, beating other economies. 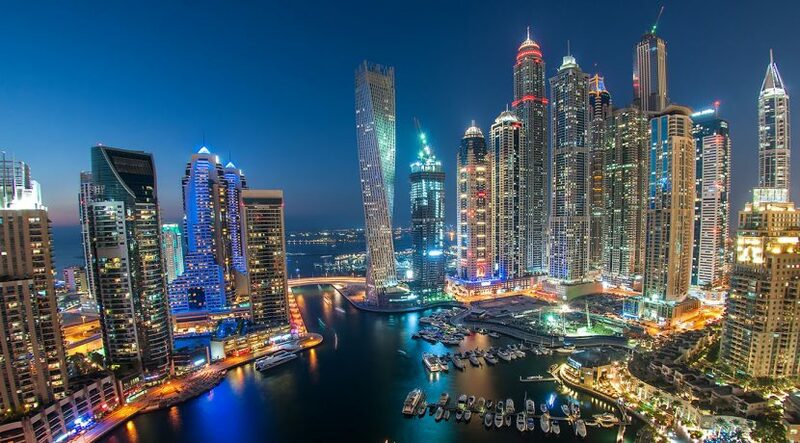 The report also stated that the UAE, along with other countries like Bahrain, Lebanon and Saudi Arabia, stand out as strong performers in attracting FDI in the region. The UAE is among the countries that account for the lion’s share of inward FDI stock in the region. In contrast, many investment markets globally are seeing a decline in FDI flows. Global flows of FDI dropped by 2 per cent to $1.75 trillion, according to UNCTAD. Investment in developing countries declined even more by 14 per cent and flows to least developed countries and structurally weak economies remain volatile and low. “The country is developing well thought-out strategies in line with the National Agenda of the UAE Vision 2021 by aligning efforts and ensuring synergies across all sectors at the federal and local levels in alignment with the directives of our wise leadership,” Sultan bin Saeed Al Mansouri, Minister of Economy, was quoted by Emirates News Agency (WAM) as saying. The minister said he expects the UAE to attract more FDIs over the coming five years as a direct result of the mega projects launched in areas of renewable energy and retail industries. He noted that cumulative FDIs to the UAE jumped to $117.9 billion by the end of 2016 from $109 billion by the end of 2015, a growth of 8.2 per cent supported by increasing investments in areas of transformational and other heavy industries, including aluminum and petrochemicals, in addition to other sectors, like tourism and aviation. UAE-bound FDI until the end of 2016 accounted for 16.9 percent of total FDI to Western Asian nations, with UAE claiming 26.5 percent of total FDI to GCC by the end of 2016.